Our experienced technicians can keep your investment in top running condition and can advise you on important maintenance procedures that will help prevent costly breakdowns. From scheduled preventative maintenance to diesel engine overhauls, we do it all. 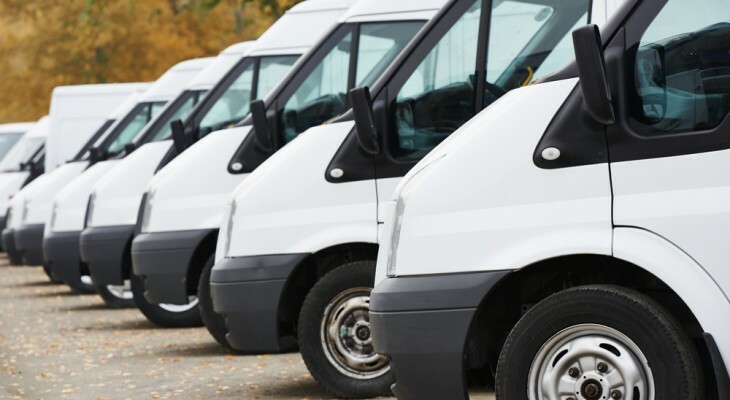 We give our fleet clients priority service appointments, as well as efficient, quality repairs.